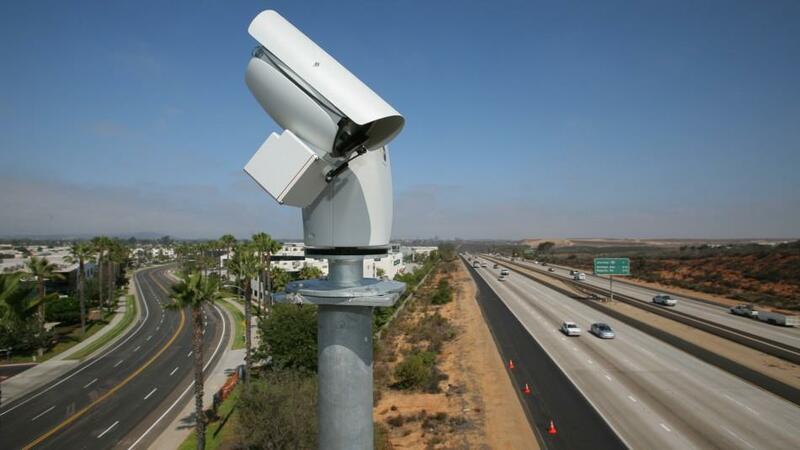 Helios camera systems are IP camera using the latest H.264 video compression technology combined with standard definition 480p, and high definition 720p and 1080p camera sensors. 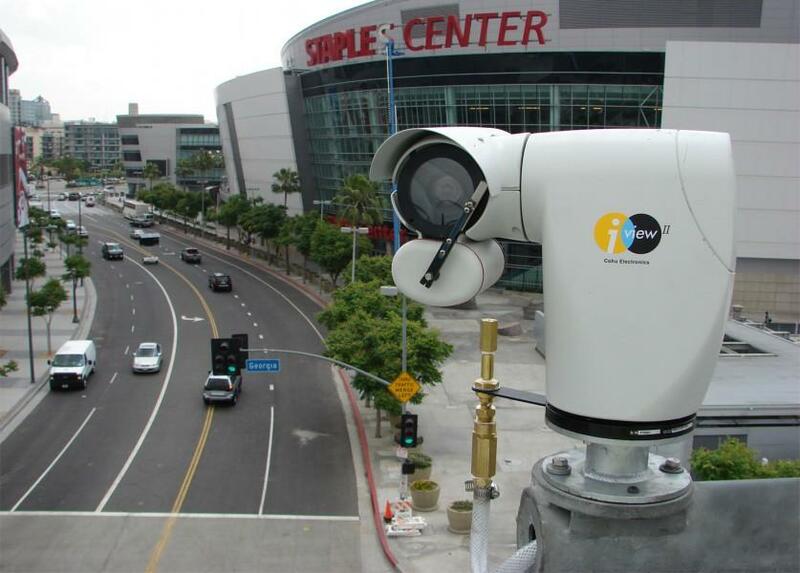 Fixed and variable zoom lenses add another layer of image quality by allowing users to zoom into a specific scene without a loss in image quality. 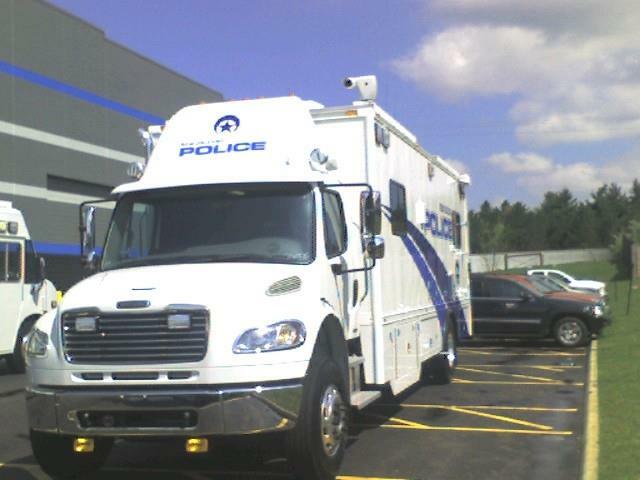 Military, government & department of defense present some of the most demanding requirements in the most extreme environments. 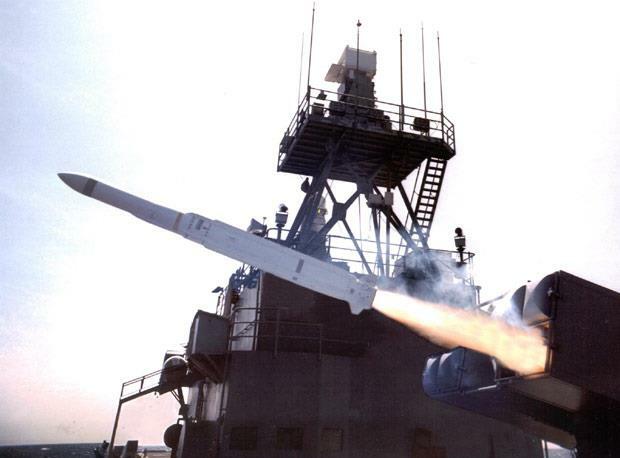 CohuHD cameras provide highest optical quality meeting the requirements of missile guidance systems, while being rugged enough for installation in spacecraft launch pads. 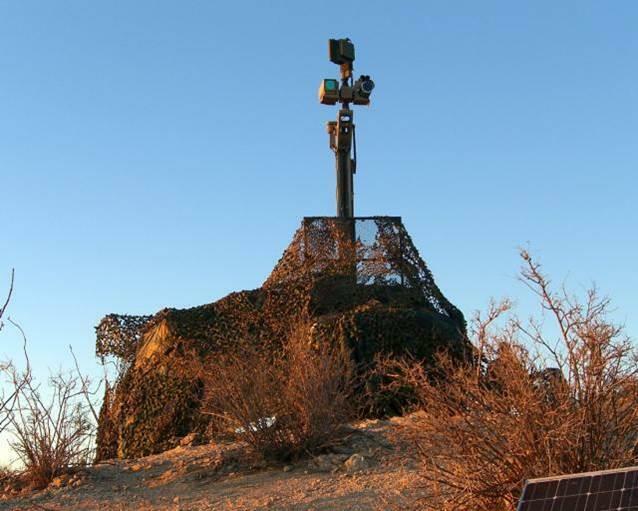 CohuHD cameras are found on missile ranges, Navy ships, military installations, and protecting perimeters where distance and accuracy is critical. 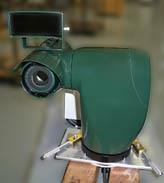 CohuHD cameras are manufactured in the U.S. and available via the GSA Schedule. 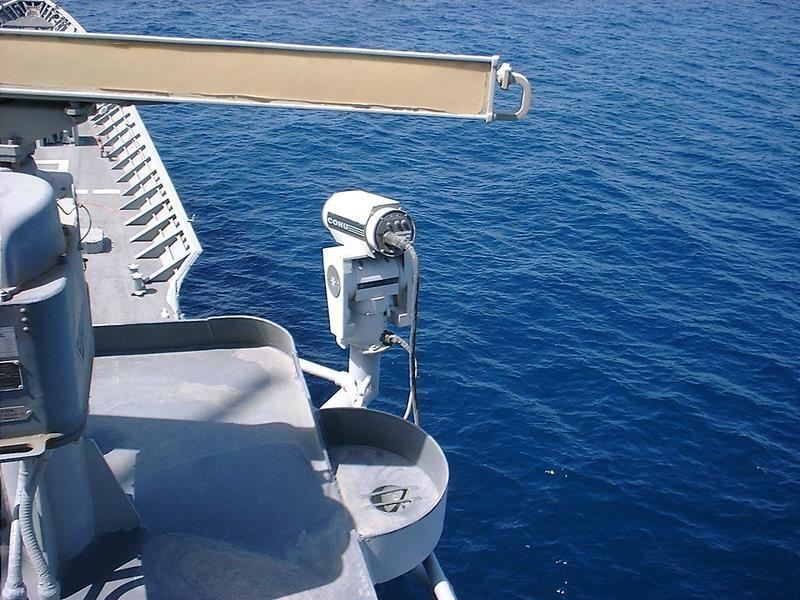 Maritime: Shock, vibration, moisture, salt intrusion- all conditions that brutalize maritime equipment. 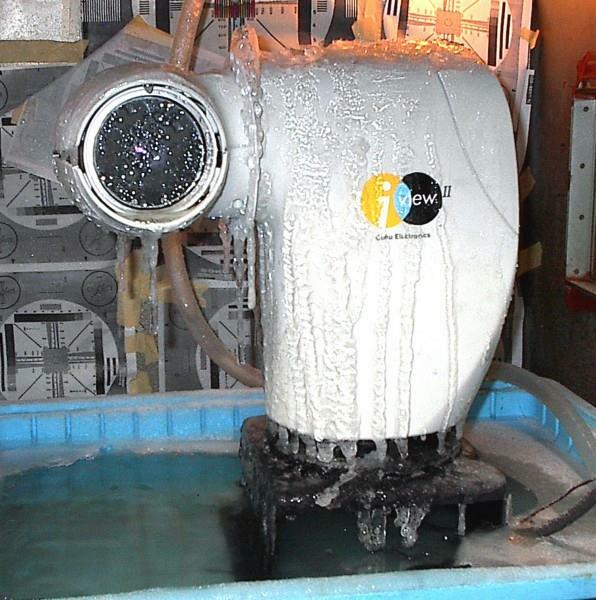 CohuHD cameras are MIL-STD-810G compliant in addition to passing ASTM-B117 salt spray test making them the best choice for the Navy around the world, as well as commercial and private sea going vessels. 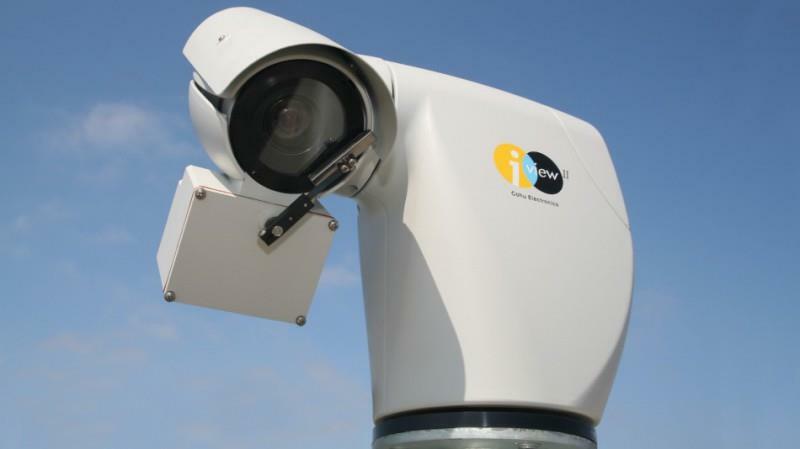 Ports: Ports demand unique surveillance requirements: Bad weather, fog, 24-hour performance- all while surviving a very tough corrosive sea air environment. 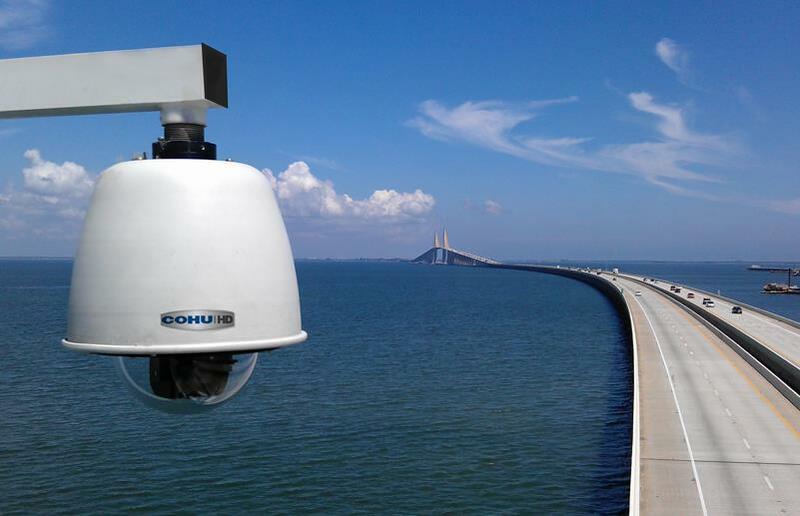 CohuHD offers the only line of cameras with built-in defog, thermal, or dual headed cameras. 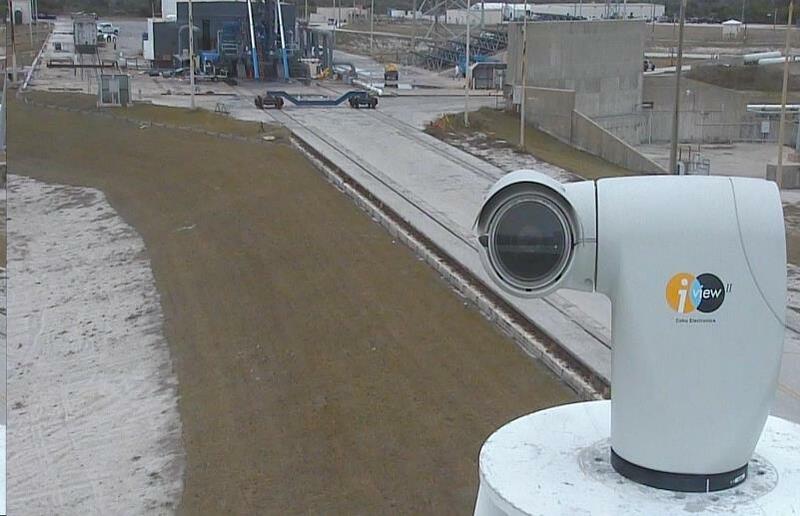 Port operators will find the video solution with the perfect combination of IP performance and environmental toughness. 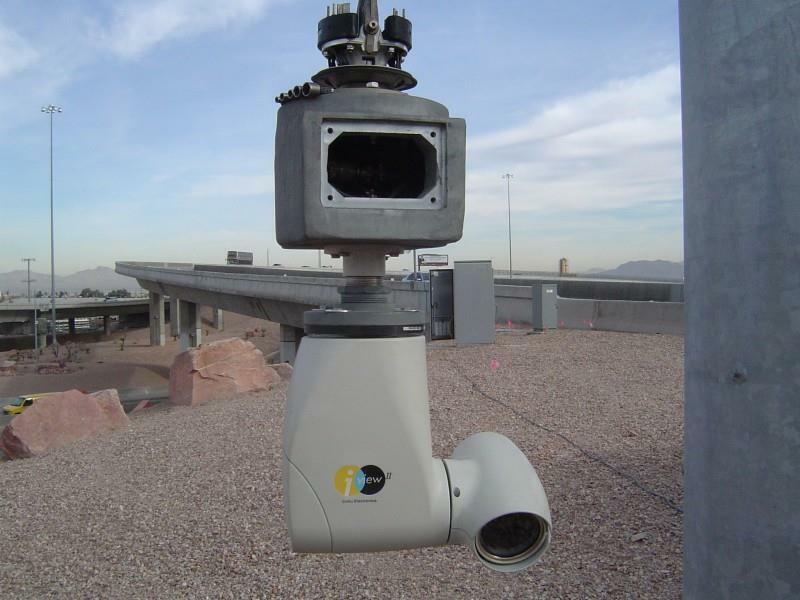 Border surveillance demands IP cameras with long-range and cutting edge picture quality, for use in the most demanding environments. 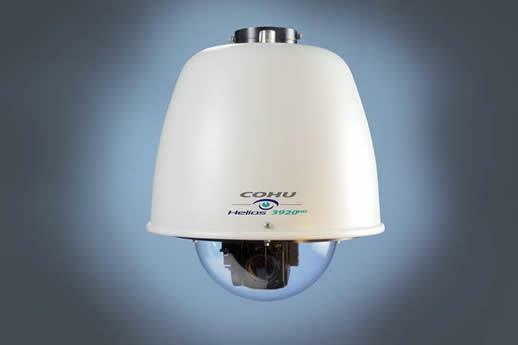 CohuHD offers high-definition 30x IP cameras in fixed, dome, or PTZ configurations. 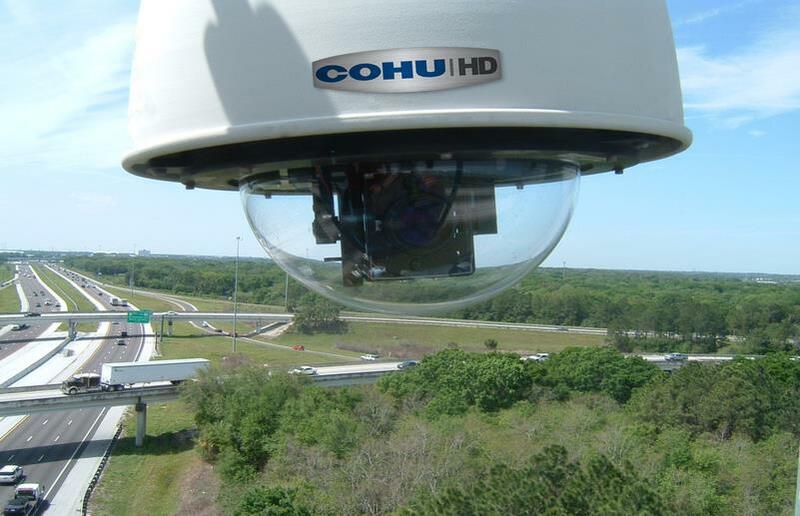 CohuHD also offers the industry’s only high-definition long-range camera with 137x optical zoom and detection at up to 30 miles.